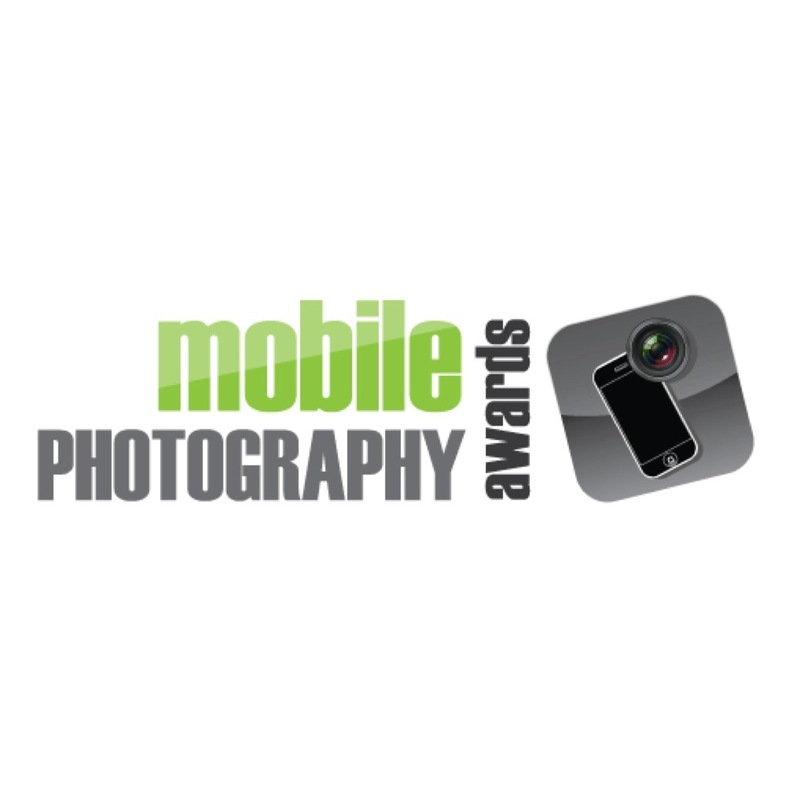 On Saturday, April 7th, the Mobile Photo Awards kicked-off their inaugural exhibit at the Orange County Center for Contemporary Arts in Santa Ana, California, and Mobograf was there. 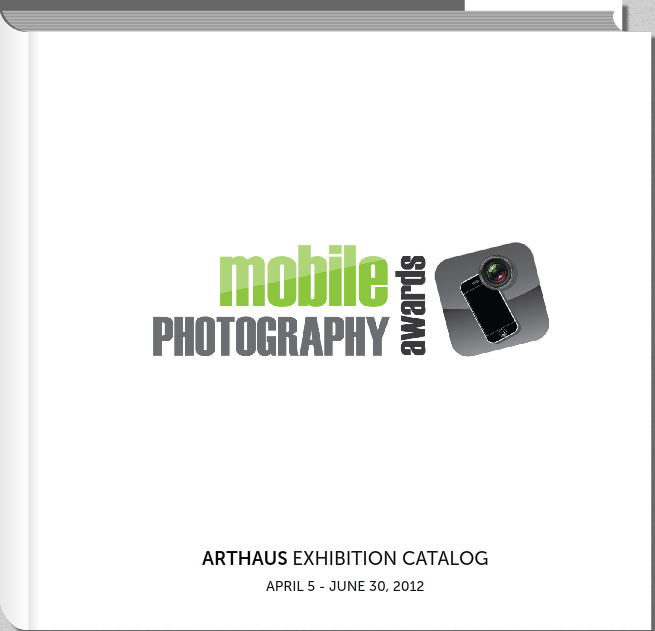 The exhibit, which also opened at ArtHaus in San Francisco on April 5th, featured 60 framed and matted images from 27 entry winners with an additional 15 images from the judges and 18 more chosen by the founder of the Mobile Photography Awards, Daniel Berman. I got a chance to catch up with Mr. Berman, who was extremely excited about both exhibits and pleased with the opening turnout. I also spoke with a participant of the awards competition, Dirk Dallas, who’s submissions were featured at the exhibit. Check out the video for their interviews. We posted more pictures from OCCCA and a video from the ArtHaus opening yesterday - and more to come! And don’t forget to check out the amazing work of Dutch Doscher without whom we never would have been able to mount the exhibits! Great work, happy to see this kind of coverage! Sweet!